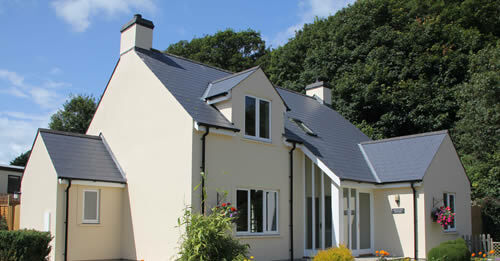 A great family destination in Pembrokeshire! Great Holidays, Luxury Cottages & Quality Caravans For Sale......service is what Cardigan Bay Holiday Park is all about! Cardigan Bay Holiday Park has been providing caravan holidays and holidays in cottages in Pembrokeshire since 1998. We realised that a 5 star graded caravan holiday park with an indoor swimming pool that had beach access was a rare thing, so over the years we have invested heavily to ensure we offered the highest standard of Holiday Park we could. Being a family owned and managed caravan park, we take pride in everything we do and try to deliver a service we would expect if we were on holiday. 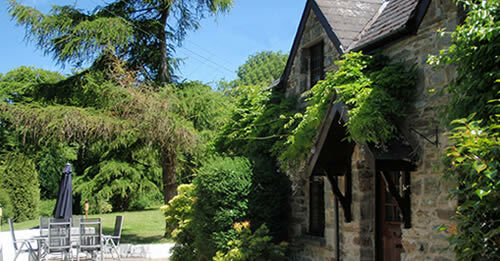 All our self catering holiday accommodation is maintained to a very high standard. Our facilities are impressive and we are not ashamed to admit it. The Indoor swimming pool with its retractable roof is second to none and offers you a tranquil place to while away the hours whilst on your family holiday here in Cardigan Bay. Whilst visiting Pembrokeshire and Ceredigion you can visit the market town of Cardigan and Haverfordwest or the seaside towns and villages of Tenby, Saundersfoot, New Quay and Pendine Sands. Small villages such as Llangrannog, Newport and Aberporth are all within a 30 minute drive. If you require any information please call 01239 615614 or complete the simple enquiry form. We always aim to respond to you directly and as fast as possible.